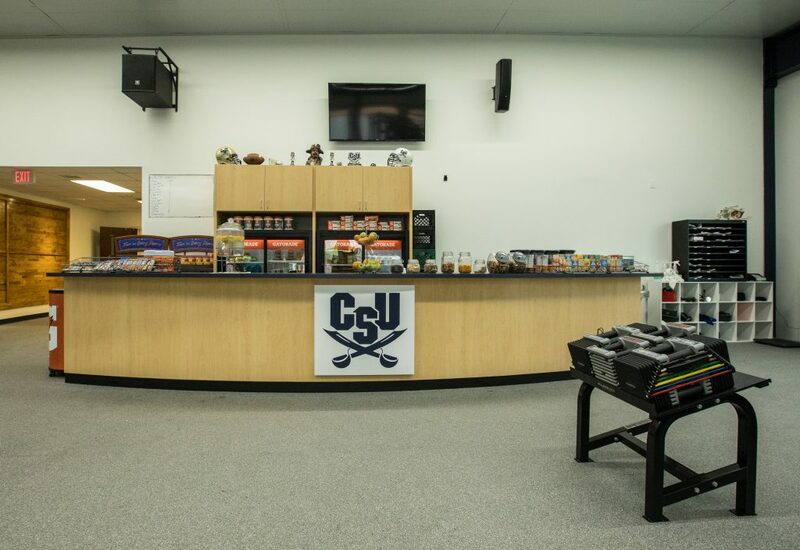 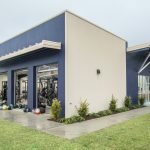 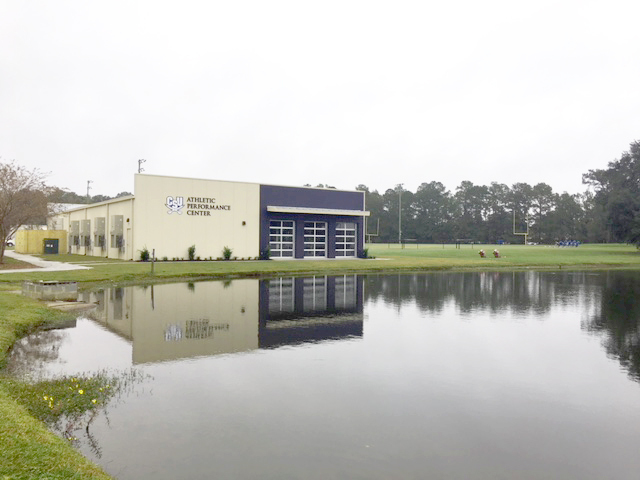 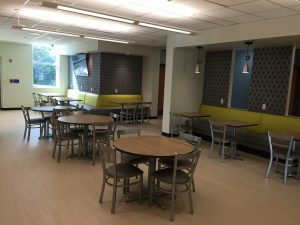 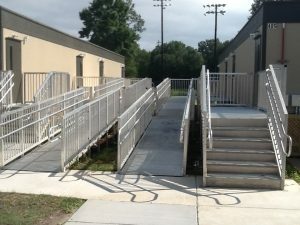 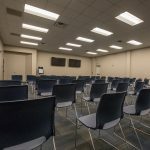 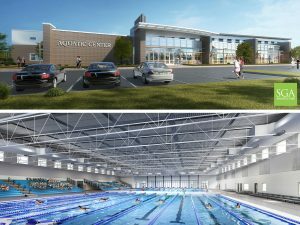 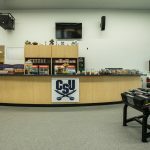 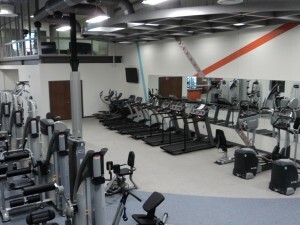 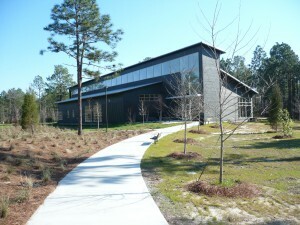 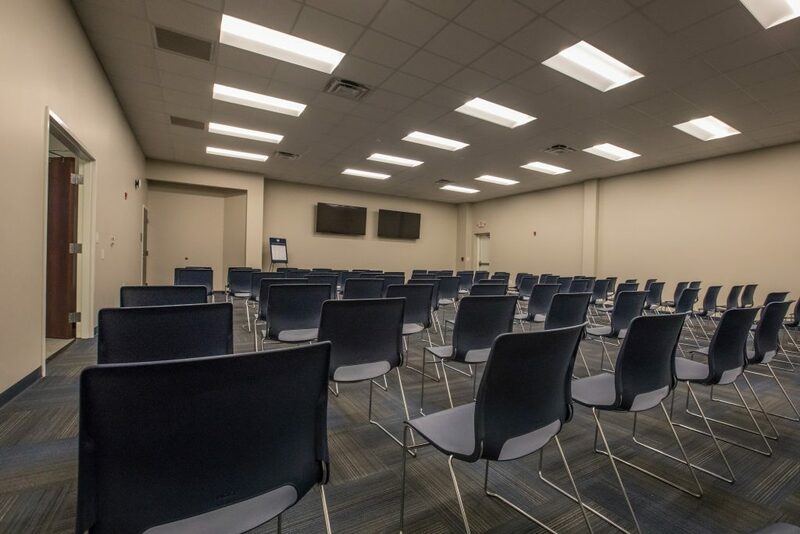 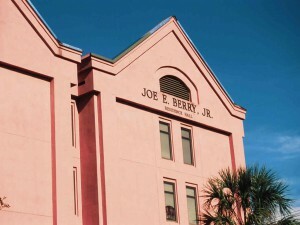 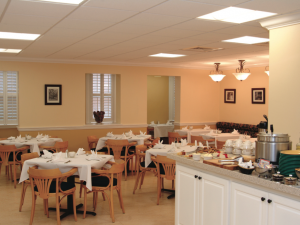 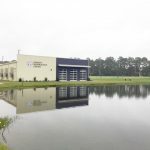 The project involved the new construction of a 5,000 SF weight room, a nutrition bar, a 126-person meeting room, multiple smaller conference rooms, an audiovisual room, offices and restrooms. 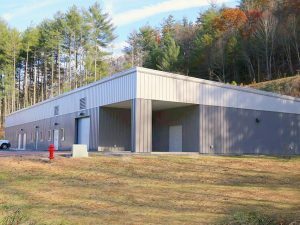 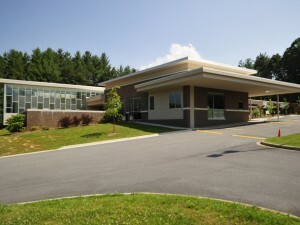 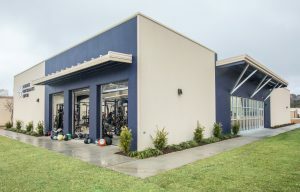 The facility was constructed as a pre-engineered metal building using insulated metal panels that coordinate with the existing adjacent stucco buildings. 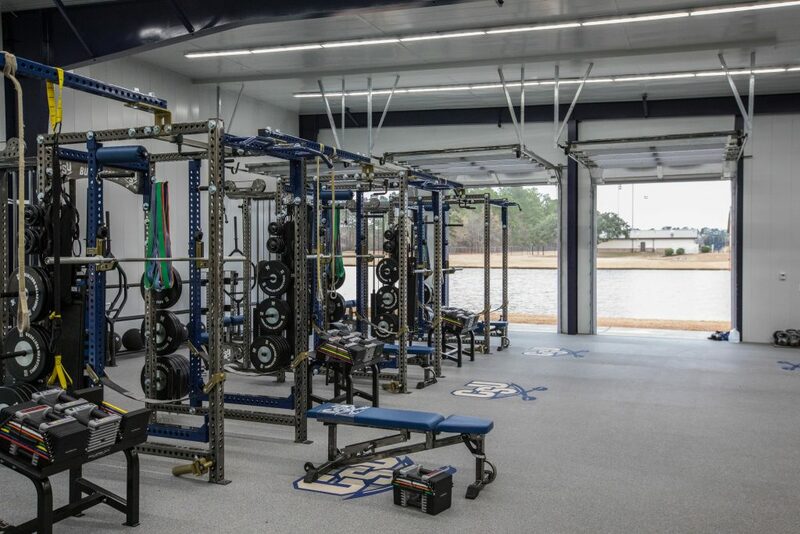 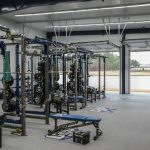 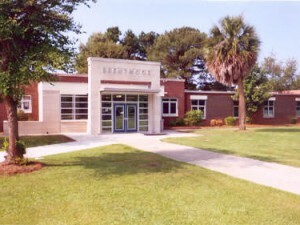 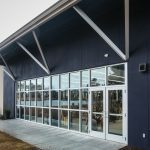 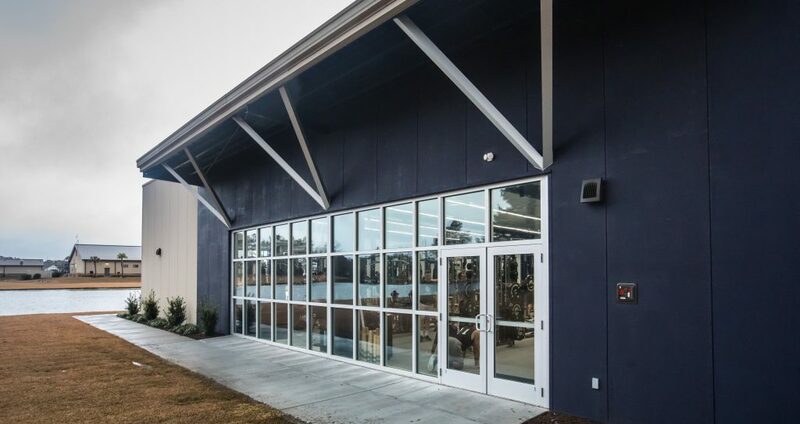 Large storefront windows and glazed garage doors are located around the weight room and an operable partition can separate the large meeting room. 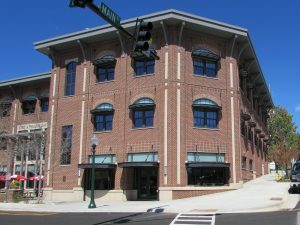 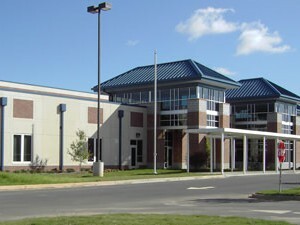 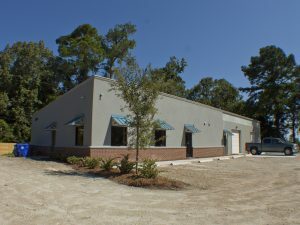 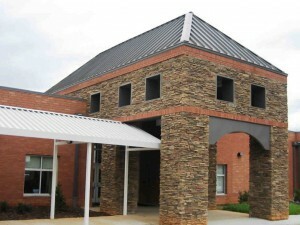 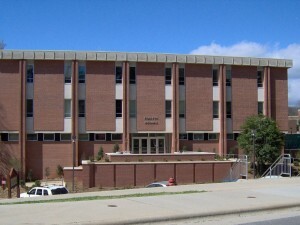 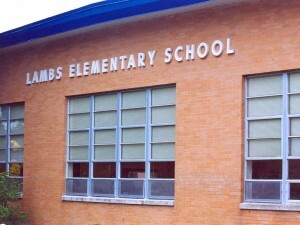 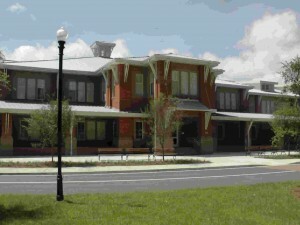 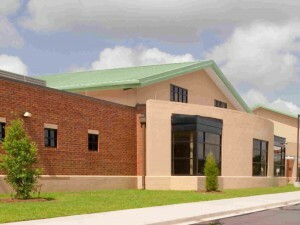 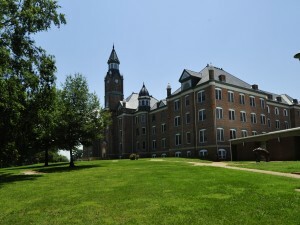 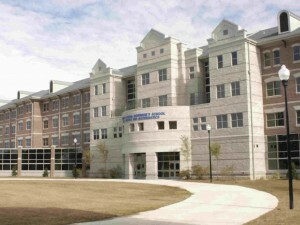 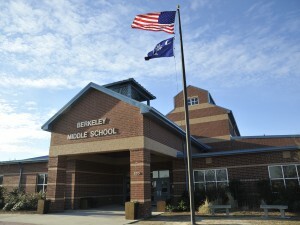 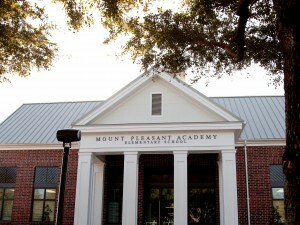 Work involves building erection, concrete foundations and slab on grade, pre-engineered structure and roof, perimeter glass walls, plumbing, HVAC, electrical, painting, soil treatment, storefront systems, overhead garage door, folding partition door, metal stud, gypsum board and insulation wall systems, and acoustical ceilings.